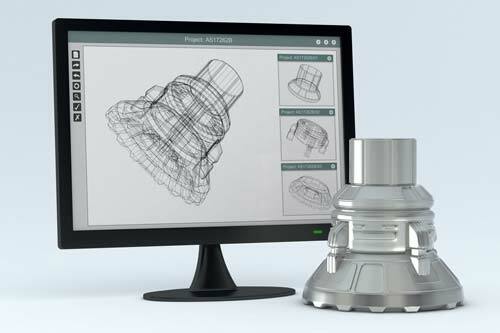 From prototype to production, we provide quality solutions each step in the process. Algonquin Industries & Hi-Tech Metals have grown to be a leaders in the development of cost-efficient solutions for our customers' products, through the use of advanced technologies in a wide range of materials. 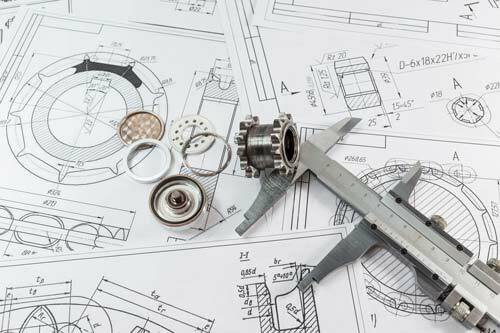 We can support orders ranging from Prototype to large Production quantities offering unlimited support and assistance to bring our customers products to market. Algonquin Industries services 10 major industries and has maintained an exceptional standing with our customers in both quality and on-time delivery. We are acutely aware that, as a manufacturer of precision components, what we build has a crucial role in our customers' final product. With this in mind, we strive for the highest level of excellence attainable in all aspects of our work. 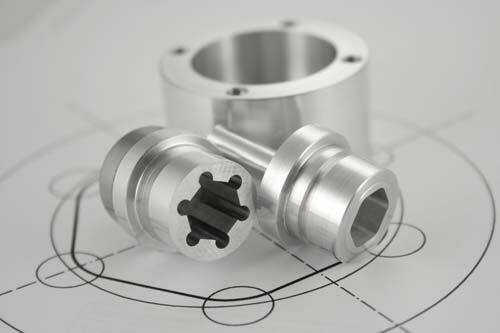 Our CNC machining services offer the greatest degree of dimensional accuracy tolerances. 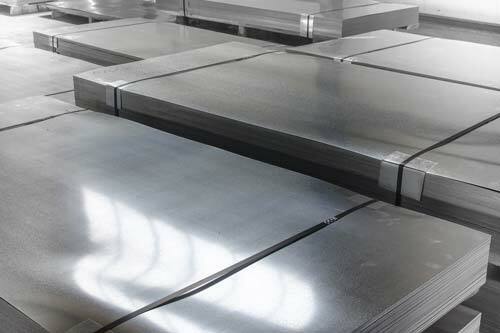 State-of-the-art sheet metal fabrication machines and CNC programming make Hi-Tech Metals impossible to match when it comes to any kind of sheet metal fabrication. 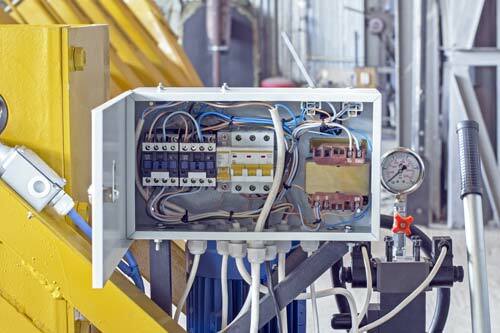 The mechanical assembly and electro- mechanical assembly services we provide encompass several different industries. Specializing in several different software programs, our engineers possess the knowledge to bring your product from an idea to a fully functional component. 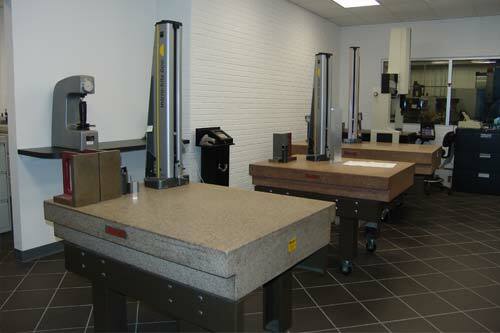 Our engineers possess the knowledge and experience to bring your product from an idea to a fully functional component. 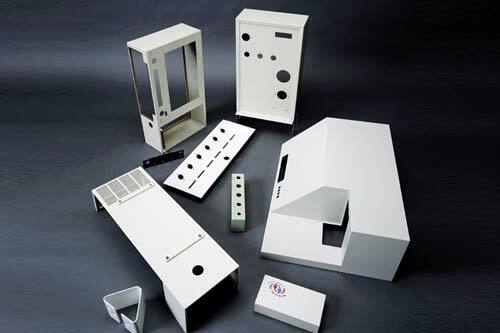 Our custom control boxes are manufactured to meet the specific requirements for each job, ensuring that the final part meets the highest quality standards. Algonquin is now in three locations with exceptional quality, machining and fabrication capabilities. Our patented, state-of-the-art Lock-Pro Security Cabinet can be customized to accommodate your company's precise security needs. 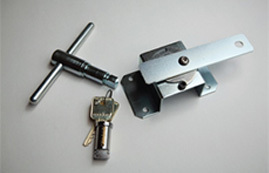 We can help you from start to finish, and we always hold ourself to superior quality standards. All Rights Reserved © Algonquin Industries, Inc. & Hi-Tech Metals, Inc.